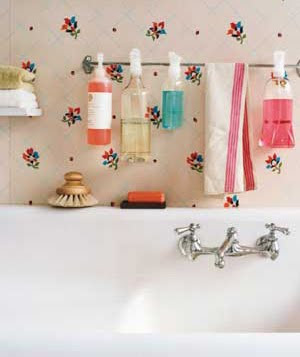 Yesterday I came across a great feature from the Real Simple magazine, showing 50 all-time favorite new uses for old things. 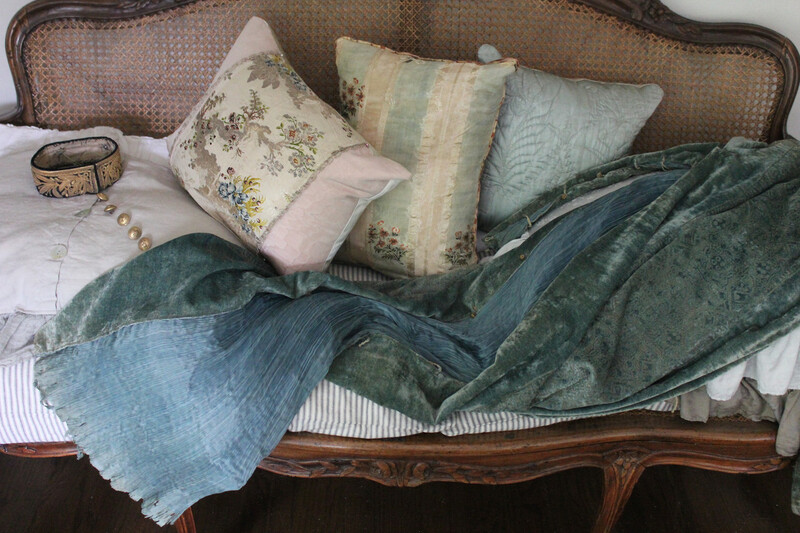 There are some great ideas there, so I thought I would share some of my favorites with you! Check the link for the complete feature!!! Pick up interesting cardboard coasters at restaurants and bars you visit along your travels. 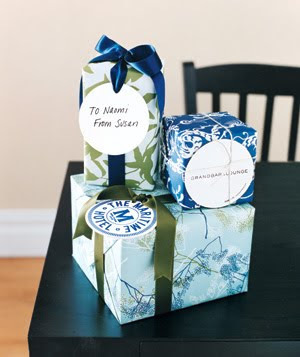 Punch a hole near the edge, thread some ribbon through, and voilà: homemade gift tag. 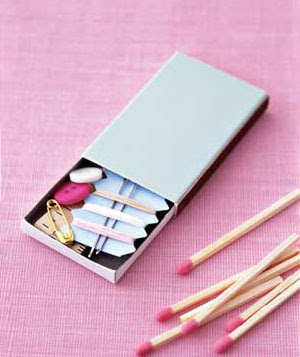 Tuck a few needles, pins, and thread into a matchbox for an instant sewing kit. 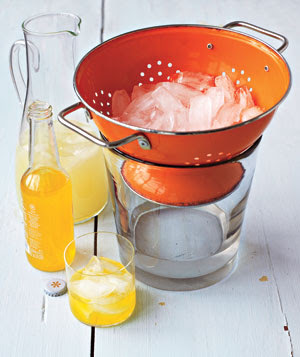 At a party, stash ice in a colander set on top of a bucket or a bowl. Water will drain out, and guests will get only the solid stuff. 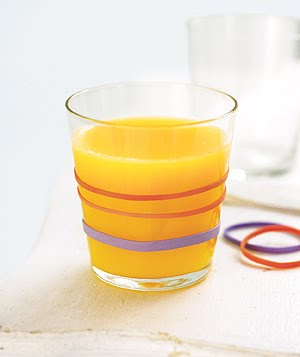 Rubber bands give little fingers a better grip on a chilly or slippery glass. Make no-mess pancakes with the help of a ketchup bottle: Pour in batter, then squeeze out precise portions. 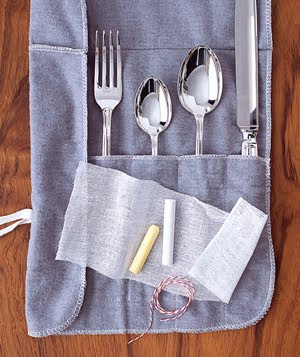 Chalk is a moisture absorber: Tie up a few pieces in cheesecloth and store them with your good silver to slow any tarnishing. I read that magazine once in awhile. 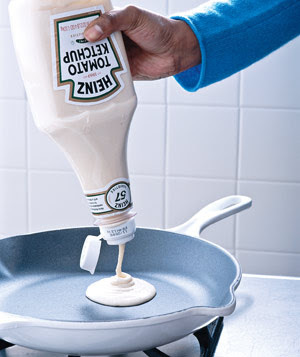 The ketchup bottle for pancakes is a great idea! Isabel, these are great Ideas. I have some other ideas for those coasters.. These are REALLY excellent ideas. And so well photographed at that. I'm off to see the full list of 50. 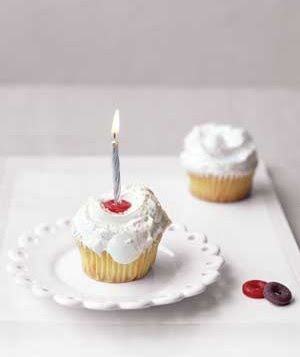 Real Simple is one of my favorite magazines. The ideas they have and info on things is great. So good of you to share with bloggers. ps It was good to meet you at the Camas Market! Your blog is a pleasure to look at. 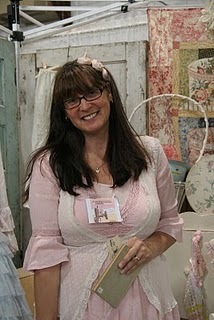 It was so nice to meet you and all the other gals at our Hot Blogust Night event. I was going to go to Portland,(and check out your space,)but Timi is having the bus trip to Puyallup and I just can't squeeze all that into one weekend. Take care..
What great ideas! Thanks for sharing.